The series is funded by an LMS Scheme 3 Grant (31623). 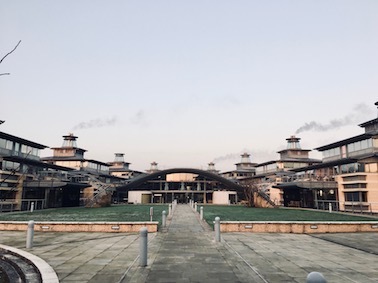 All talks will take place in MR3 in the Centre for Mathematical Sciences in Cambridge. To register please fill in this google form by January 7th (you can edit your responses later, or simply email me). The participants list below will be updated accordingly. Detailed travel instructions are available from the webpage of the Centre for Mathematical Sciences. For most participants, the best way to get to Cambridge will be by train. From the train station you can either take a taxi to the Isaac Newton Institute on Clarkson Road (it usually costs under £8 and takes around 15 minutes), or take the UNIversal bus, which can be used by anyone (it costs £2 for non-University members, and takes around 20 minutes, timetable here). Entrance to the CMS is via the Gatehouse, on the footpath between Clarkson and Madingley Road.